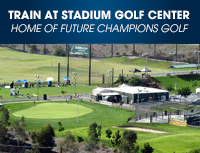 Located at Stadium Golf Center in San Diego, CA the Future Champions Golf Academy was developed in 2004 by PGA Teaching Professional Chris Smeal to become the leading junior golf training facility in San Diego. 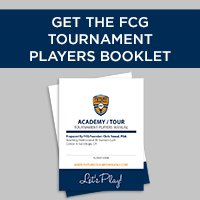 Quickly after early success training junior golfers the FCG Academy grew as players were seeing remarkable improvement and winning competitions throughout Southern California. 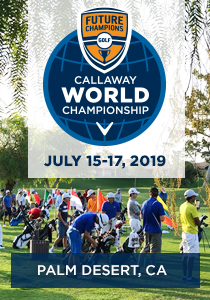 Today (2019) the FCG Academy is open to all levels of junior golfers, college players, and adults and we are proud of the over 120 College Golf Scholarships our students have earned. 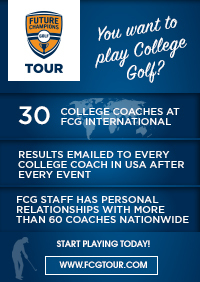 Email Us: info@futurechampionsgolf.com or Call 844-324-2377. We have private and group training available 5 days a week to serve your needs. New student questionnaire: Click here to fill out and we will contact you as soon as possible. 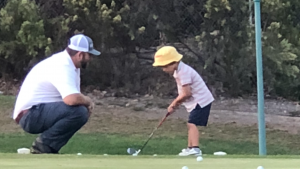 Coach Brian Kelley leads our Junior Golf Group Class program and hosts 4 days of classes in the weekday afternoons and on Saturday mornings. He also hosts an amazing Short Game School on Saturday afternoons. 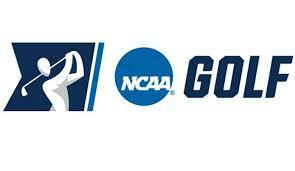 Brian played college golf at Oregon State University and at Fresno State University. Brian won the San Diego CIF High School Tournament when he was a senior in high school. 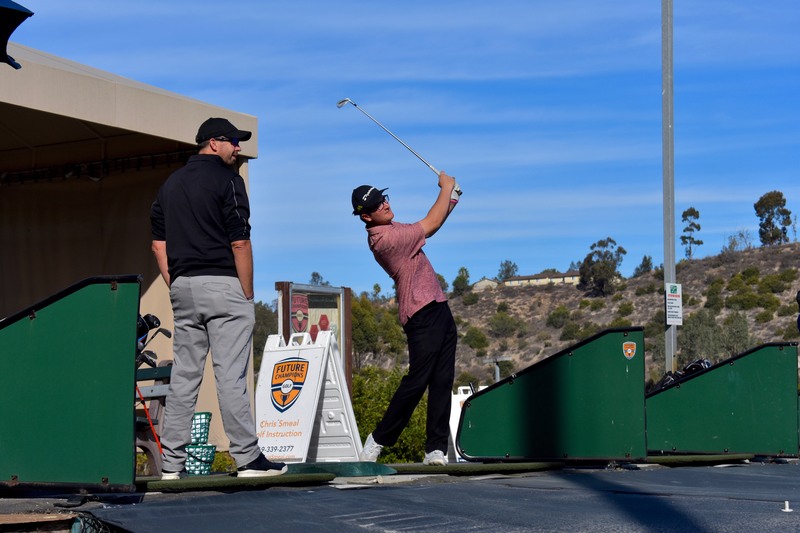 He continues to play in competitive events while growing as a golf instructor. Brian is coaching all aspects of the game including etiquette, life skills, and rules of golf during his classes. 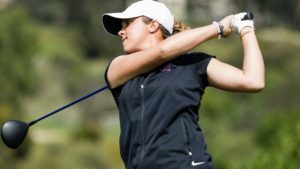 Coach Natalie Vivaldi is a former Collegiate Golf Standout at San Diego State University and just finished a year competing on the LPGA Symmetra Tour has joined our Academy in Fall 2018 and is now available for private lessons on weekends and hosts two 2-Hour Sunday Programs (Girls Only Advanced Class and a Strictly Short Game Program). Natalie’s High School Girls students just finished 1st and 2nd place in the East County San Diego High School Match Play Championship! They played each other in the final match! Congrats to Annika and Carissa! Yuki Moriyama wins the 12th Annual FCG National Championship with a -15 record total! Rounds of 66-70-65! 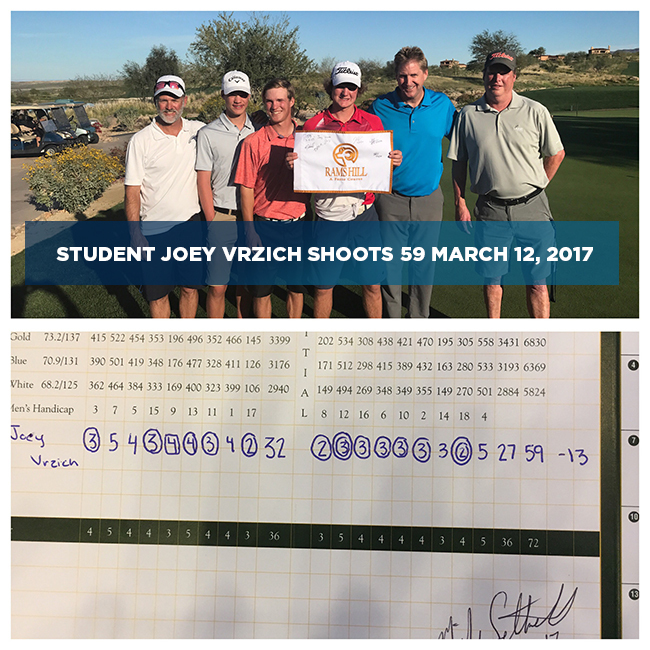 Joey Vrzich wins again in Division 1 College Event with 14 Under Par! Joey Vrzich wins first College Event in Michigan with a 13 under par total including a final round 65 with a 30 on the back 9. Jack Geise wins his first College Tournament with rounds of 71-71 for St. Bonaventure. 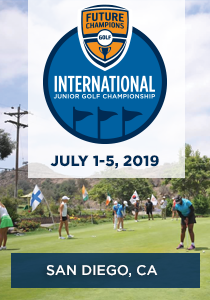 Yuki Moriyama for winning the 2018 Optimist International Junior Golf Championship and making it to the quarterfinals of the US Junior Amateur Championship! 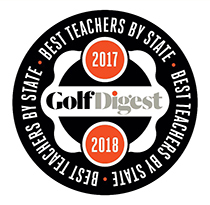 and to the Senior Class of Students who will start their Freshman year of College – Congratulations on a great junior golf career and now let’s dominate the College Ranks! 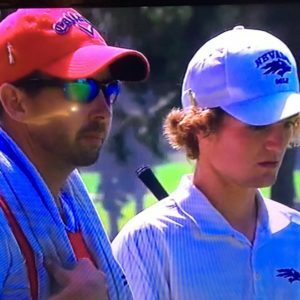 Watch 30 Minute On-Course Video Lesson with Coach Chris Smeal and his student Zihao Jin who after this session finished in 5th place in the 107th California Amateur Championship. 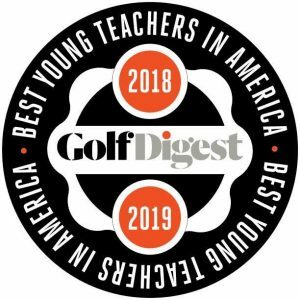 Chris has coached Zihao since age 12 and Zihao won 40 events as a junior golfer including AJGA events, the FCG International, the FCG Callaway World Championship, and the FCG National Championship.